Only two choices left – I had better not waste them! 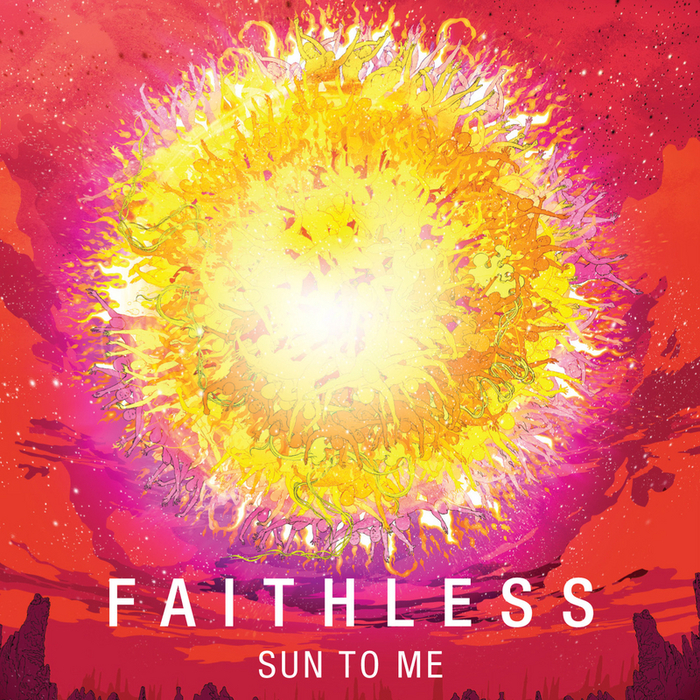 Yesterday had a definite reggae theme to it and we seem to have covered most genres so far in our summer playlist, but no dance music that I can recall, so to add to the mix, here is Sun To Me by Faithless. In many ways they are the creators of EDM – the problem is that despite half the chart still being based on the structure of Insomnia, no one has yet improved on the original formula. Meanwhile EDM ‘live’ seems to comprise of DJ’s bouncing around behind fake mixing desks, wheres Faiithless were arguably the greatest live dance act of all time. So don’t blame them for the blandness of EDM, just enjoy this performance from T in The Park in 2010. This was on my list – completely agree with the EDM sentiments, possibly the most bland musical genre since Loungecore ! 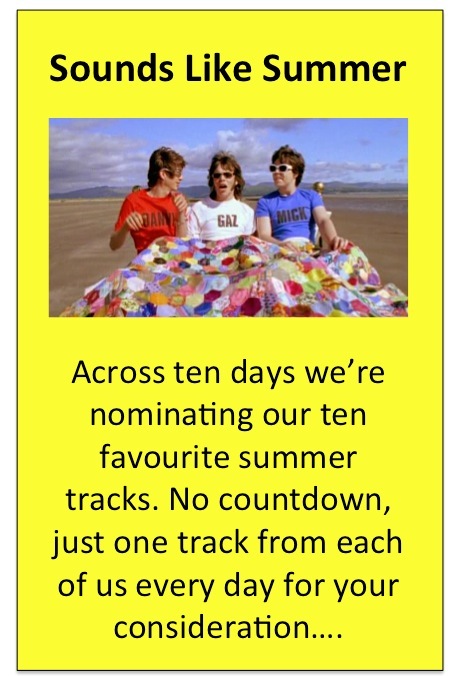 I did include the Orb earlier on in the list and have an indie/dance classic up my sleeve unless you beat me to it. Ok – you’ve forced my hand – absolute boanafide ‘Ibiza’ classic. Steered clear of a live version as Bobby’s vocals tend to ruin it ! That’s the one! Sorted. I particularly like the extended 2-part version on the album. The live version at Olympia was actually pretty awesome, and come to think of it, it was the last gig I saw in that whole complex as it is now being demolished to make way for offices and luxury flats. Hey ho. Love Faithless! Never heard them before — thank you! And Primal Scream — excellent choice. I’m paying homage to the mother of EDM, the queen of disco herself, Miss Donna Summer. That’s right, Summer…. Funnily enough this did flit through my mind when collating my list, but the relevance of the name of the singer did not occur to me! One of the five greatest records ever made. As you say, a record without which neither of the two tracks above would exist. A cracking tune; the only Texas track I have any tolerance for ! I seem to recall Gerard and I being big fans of the first Texas album, primarily as they seemed to be a Scottish Lone Justice! *there were a whole range of artists playing live in Scotland one ahem sunny afternoon! Oh dear, Texas belong in the Coldplay/Mumford&Sons/Florence& the Machine bin in my world. However I feel love – just an excellent summer choice. It was on my long list. Still remember hearing it for the first time but pretending not to like it!! so my penultimate choice – an all time fave which i think I may have shared in a previous theme? here goes. no video though! I remember Friends Again (from Glasgow ?) but have no memory of this at all but very good, and summery appropriate. Think it was the agro-indie of ‘Muck It Out’ – I’d actually forgotten about this ! I did have Me & The Farmer by The Housemartins on my shortlist, but this serves almost exactly the same role, with a near identical video. I do miss that style of dancing – gyrating on the spot whilst swinging your arms back and forth. It was just about the only form of dancing I ever mastered. As originated by Andy McCuskley and Suzanne and Cath from the Human League. THis does sound remarkably like a template for most of the Divine Comedy’s work a decade later…. How was this not a hit?? Indeed from Glasgow. James Grant went on to form Love and Money – famous for tracks like Strange kind of love. Sunkissed, i thought was perfect for this collection. back in the day we would have made a mix tape of these songs!